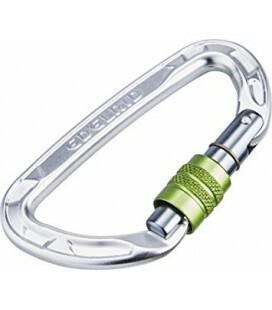 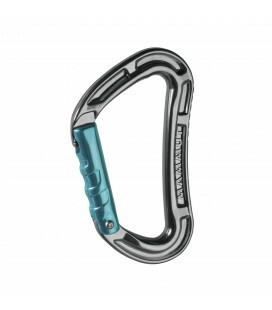 Using the power of magnets to reinvent the auto-locking carabiner, the patented Magnetron RockLock combines maximum security with ease-of-use like never before. 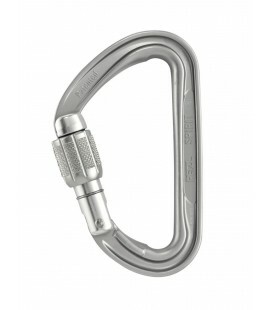 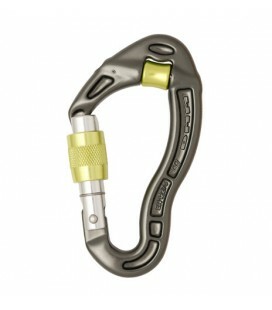 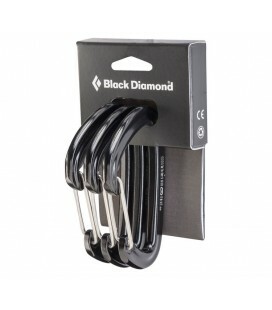 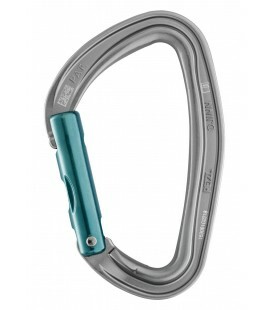 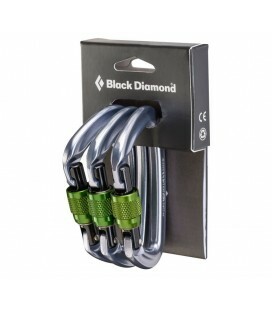 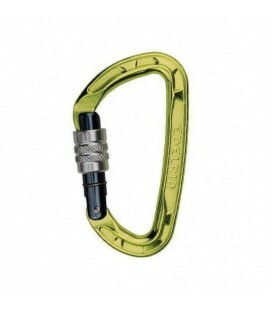 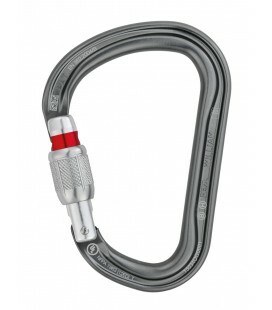 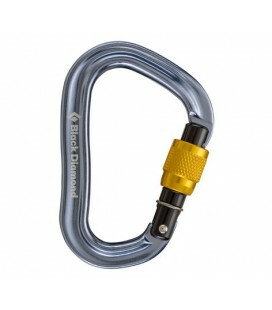 Combining maximum security and ease of use like never before, the Black Diamond Magnetron Rocklock uses the power of magnets to reinvent the auto-locking carabiner. 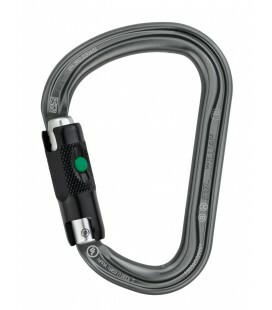 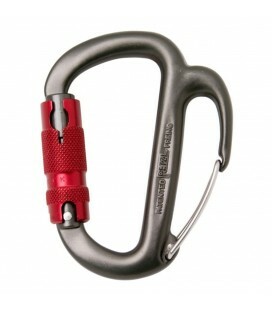 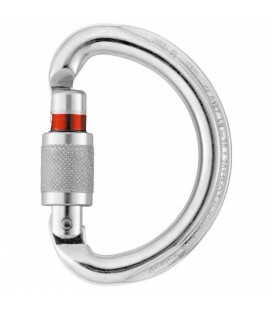 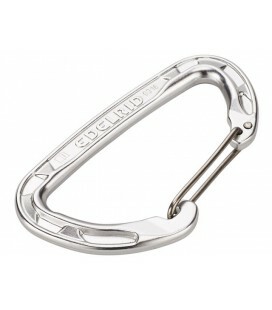 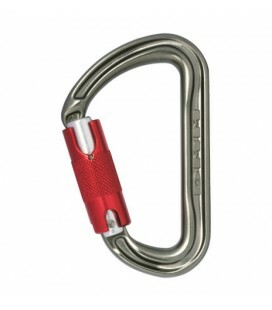 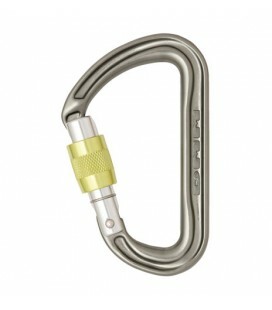 Magnetron Technology uses two magnetic arms in the gate and a steel insert in the carabiner's keylock nose to create an ultra-secure, self-clearing and redundant locking mechanism that can easily be used with either hand. 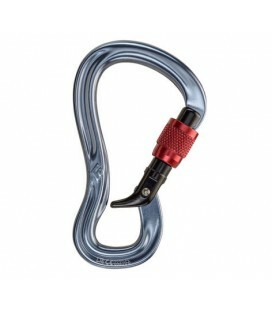 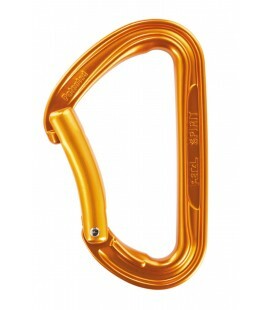 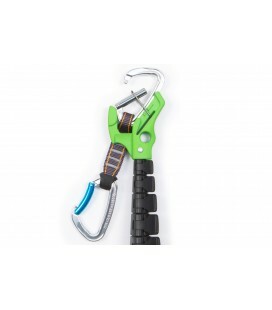 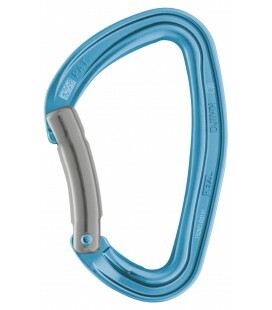 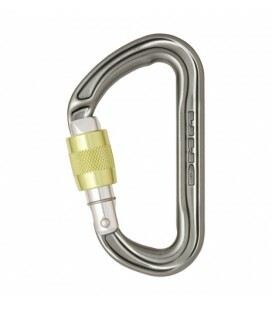 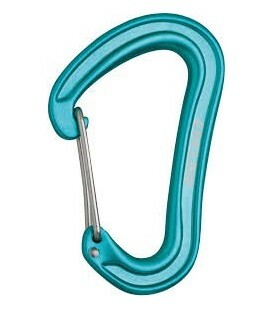 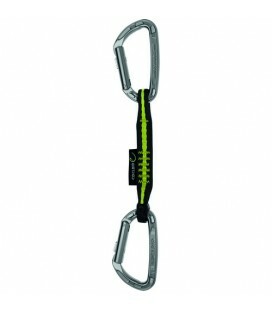 Our classic RockLock shape is ideal for belaying, making anchors or rappelling, and its keylock nose prevents snagging on slings and ropes. 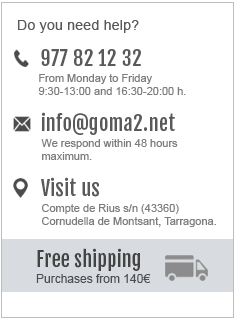 Goma 2 is a outdoor sports shop specialized in climbing and alpinism located in Cornudella de Montsant, the epicenter of sport climbing. 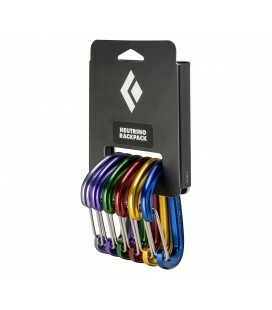 We are specialists in resoling and repairing climbing shoes and mountain boots, also, we are part of the La Sportiva official resolers team and official Scarpa resolers.